The Netherlands, you recognize it by its beauty and quirks: its picturesque canals, the charming architecture, the difficult language and the super tall people; always on their bikes. Perhaps you like the country and its habitants, despite the rigidness that makes them somewhat hard to get acquainted to. You may even start feeling at home. 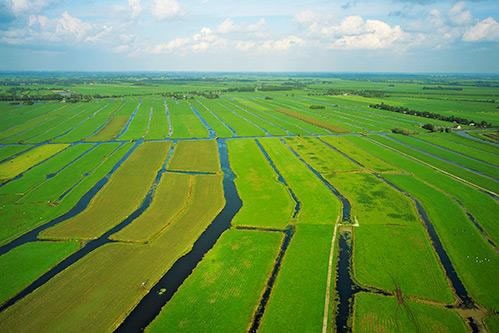 Perhaps you sometimes wonder what is hidden behind all these dykes and polders under sea level. What are their stories? On March 15th in 2017 the ‘Tweede Kamerverkiezing’ will take place. A perfect moment to dive into Dutch history and politics! Why are there so many different political parties in this small country and how do they manage to work together? What is this ‘Partij voor de Dieren’, do animals vote here? Ever heard of the Bible Belt, the VOC-mentality, and why do the Dutch speak so many languages? Of course, the Dutch also make mistakes; once, Joop den Uyl, a famous Dutch politician, made such a mistake and said: ‘the Dutch are a nation of undertakers’. Clearly he didn’t mean to say we are all in the business of preparing dead bodies for their funeral, but that we are in fact a nation of entrepreneurs (in Dutch ‘ondernemer’ is a very literal translation of ‘undertaker’). Learn more about the Dutch historical background and current politics with our experts. You can book a café session, select special topic ‘politics/history and your tutor would be more than happy to guide you along important historical and current events. Your tutor can explain everything you want to know about Dutch political parties and headlines of their programmes. Depending on your level of Dutch, this session can be given in either Dutch or English. Friends and colleagues are welcome too; it will be an informative yet fun session! Log in and select special topic History/Politics/Society to find a tutor who is an expert in politics.